Saturday night at the Wynkoop Brewery in Denver Colorado, Businessolver celebrated its end of the year holiday party. The entire upstairs billards parlor was rented out and Masters Memories photo booths was there. 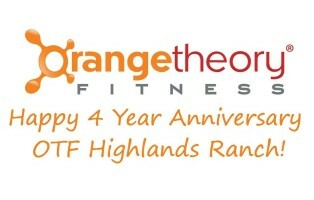 January 6, 2012 Orangetheory Fitness opened their first studio in Colorado. On Saturday January 8th, 2016 they celebrated their 4 year anniversary! They celebrated with with good food, wine and their wonderful loyal OTF members. Masters Memories photo booths was there too capturing hilarious memories.